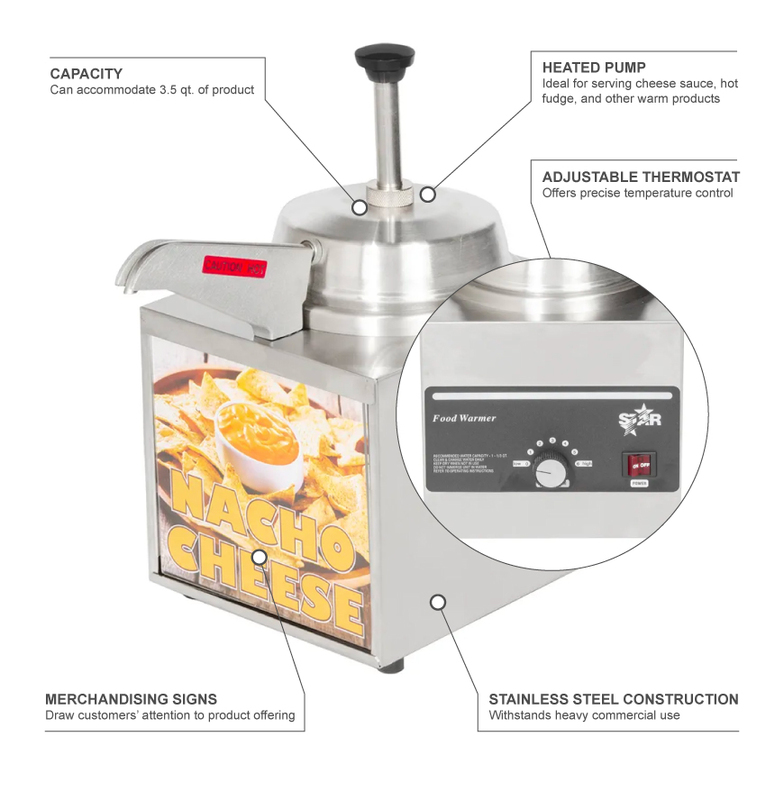 The Star 3WLA-HS lighted food warmer has a heated pump that is perfect for serving hot fudge, nacho cheese, barbeque sauce, and other warm products. 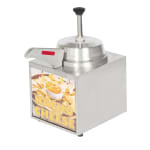 Several easy-to-change merchandising signs are included that enable the unit to be used for a variety of applications. An adjustable thermostat provides precise control over the temperature. 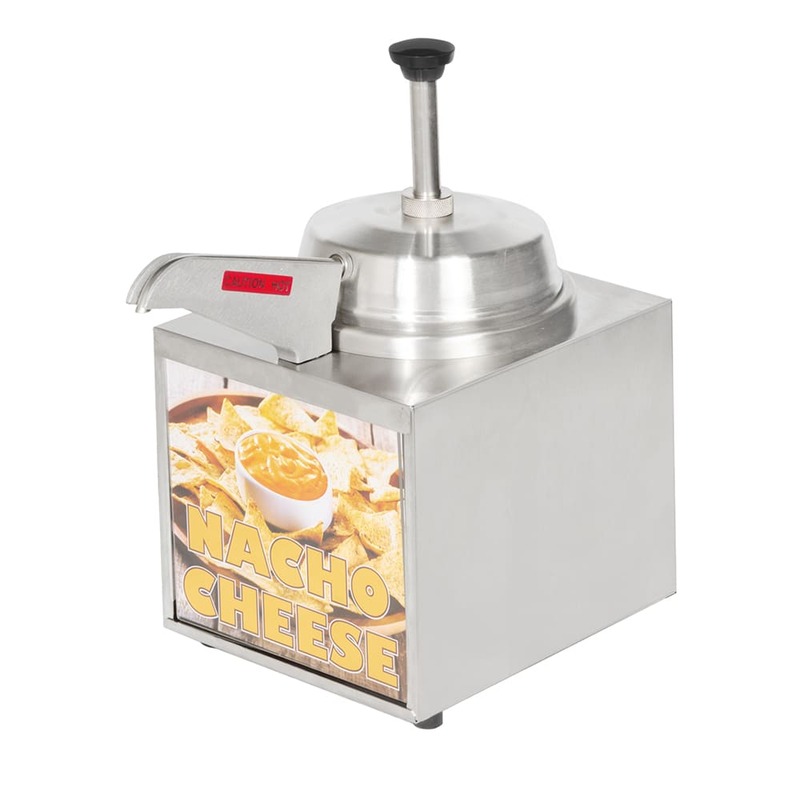 Made of stainless steel, the Star 3WLA-HS lighted food warmer is strong and resistant to corrosion.